Volkswagen Group has officially announced that an all new generation of the Audi A1 will go up on sale in international markets next year. It brings an end to the existing model that has been in the business since the beginning of the decade as a massive overhaul is predicted to be in the pipeline. The next generation A1 will sit on the latest flexible MQB A0 platform and resultantly will grow larger in size with increased levels of luxury on the inside as well as adequate cabin space. It will get latest in-car technologies as the thorough modifications meant more head and leg room as well as bigger luggage compartment are expected. The upcoming Audi A1 has been spied testing repeatedly in recent months on foreign soil and the test prototypes did give away some preview of what we can anticipate in terms of exterior design. As it approaches the first-time luxury buyers, Audi has given a more conservative look but it is nevertheless sharper and bold. 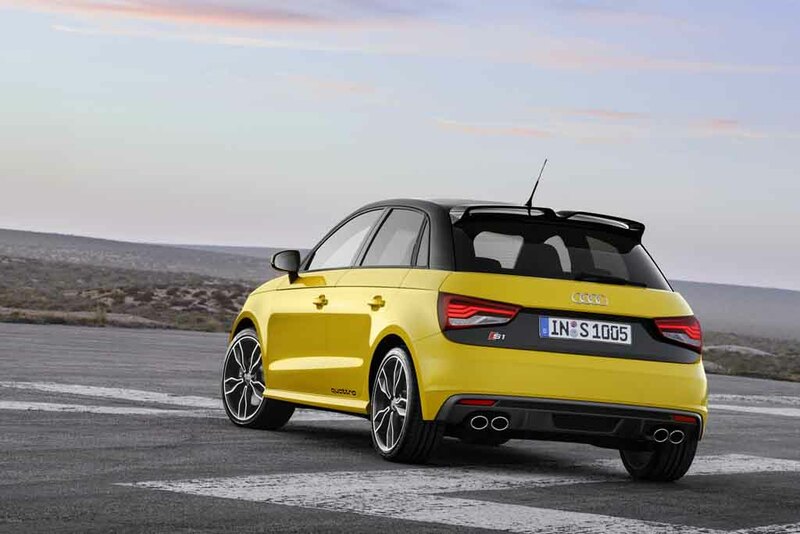 The second generation Audi A1 may not follow the same route as its predecessor as only a versatile five-door variant is reported to be under development. The existing Audi A1 comes in five-door as well as three-door configurations. 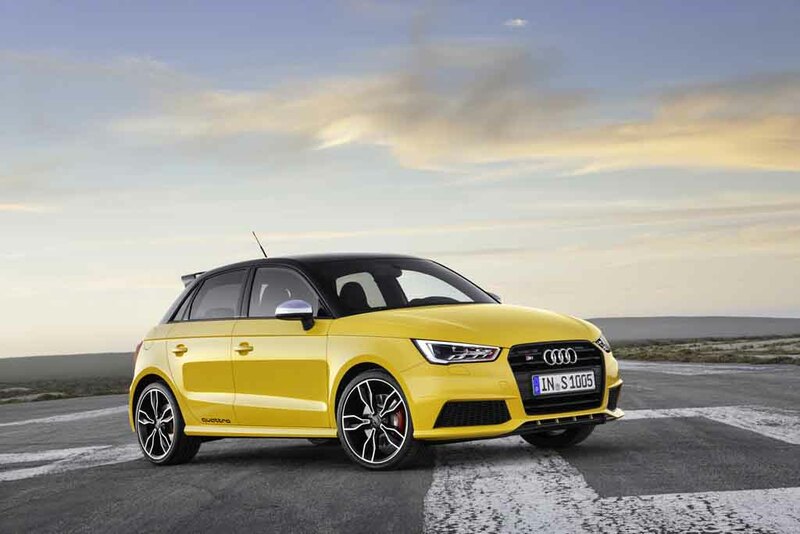 Audi will be stuffing the new A1 with plenty of driver assistance technologies, latest entertainment features alongside comfort and convenience tech for driver as well as occupants. Smartphone integration, Wi-Fi provision, satellite navigation, Apple CarPlay, Android Auto and access to various apps are likely to come by. The German luxury automaker will be equipped a range of smaller, turbocharged and fuel efficient powertrains. They may include 1.0-litre three-pot petrol, 1.4-litre petrol, 1.6-litre turbo diesel, etc. 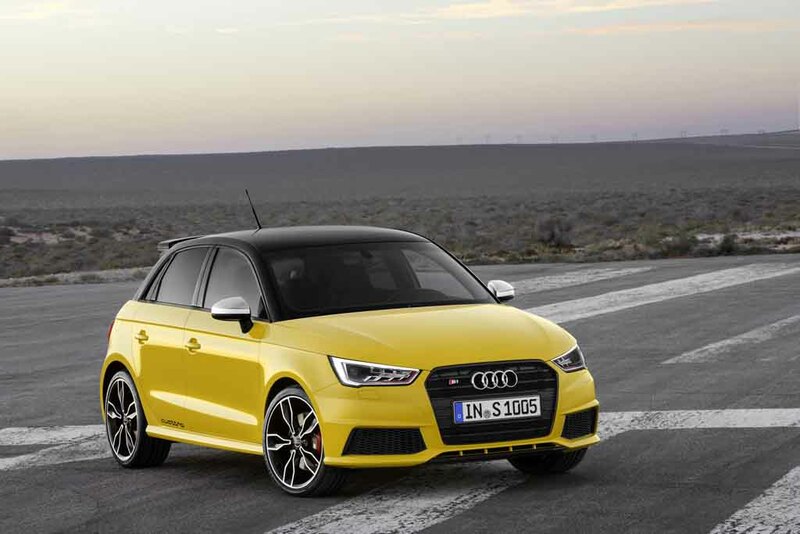 The range-topping Audi S1 should give way to a 2.0-litre turbo-petrol motor with power output close to 150 bhp while a performance-based RS variant could be on the cards as well with Quattro four-wheel drive system. The next generation A1 will be manufactured at Seat’s Spanish plant.